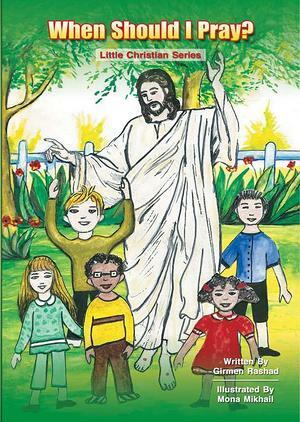 Little Christian Series is created to teach children that God is always watching over us throughout the day. Now it is our turn to learn how to communicate with God and thank Him for everything He does for us. Prayer is one of the most important things. It is our way to speak to God and build up a strong relationship with Him. Prayer should be our way of starting and ending the day and it should also be an activity that we perform in our times of need. Let us all use prayer to guide us through the path of our spiritual life.